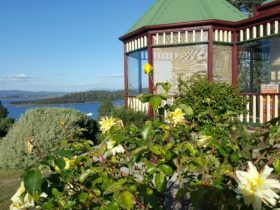 Beauty Point Cottages provides self-catering and bed and breakfast accommodation on the Tamar River, Tasmania. 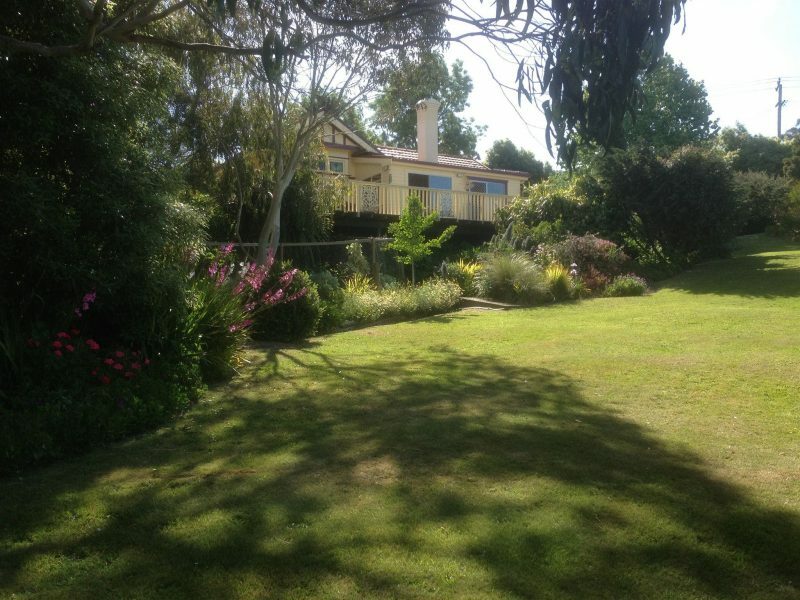 The landscaped country gardens slope gently down towards the Tamar River. Choose from two studio-style cottages or a room in the Federation-style homestead. The self-catering cottages have water views and each accommodates two guests with the choice of a king-size bed or two king singles. Both cottages have a kitchenette, sun-filled private verandas and one has a spa bath. The room in the homestead has its own entrance and ensuite. A delicious breakfast platter is included. You are welcome to wander the garden and have a BBQ in the gazebo. 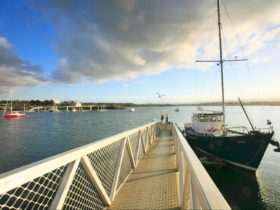 Spend some time exploring the nearby Tamar Valley attractions. Visit the region’s many acclaimed cool-climate wineries. 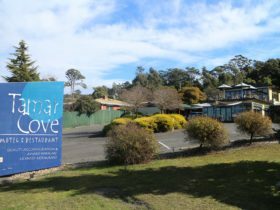 Take a Tamar River boat cruise or drive into Launceston and enjoy Cataract Gorge and the boutique shops. 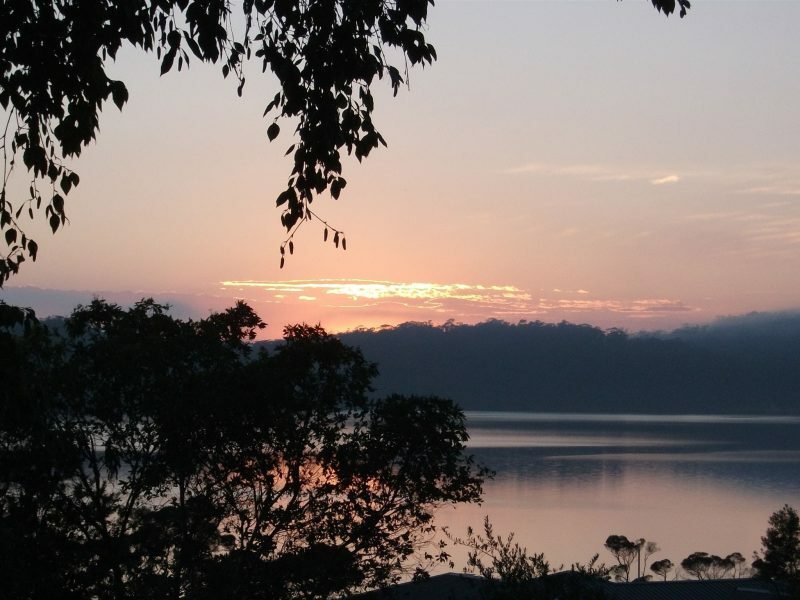 Plan a beach walk in Narawntapu National Park and keep an eye out for local wildlife. 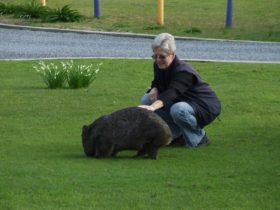 Beauty Point is about a 50-minute drive from Launceston, 60 minutes from the Devonport ferries and 3 hours from Hobart. Bay Cottage has a spa bath and king size bed with wonderful views of the Tamar River. The cost is $195.00 per night which includes a delicious breakfast hamper. You are welcome to wander the garden and have a barbecue in the gazebo. We look forward to spoiling you! Your own private suite of rooms in a homestead dating back to Beauty Point’s thriving apple orchards, with a queen size bed and its own entrance and ensuite. The cost is $175.00 per night which includes a delicious breakfast hamper. 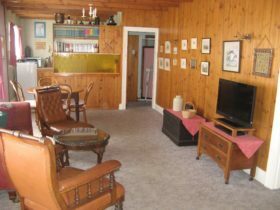 Cove Cottage is an easy access cottage with king size bed and private verandah. The cost is $185 per night which includes a delicious breakfast hamper. You are welcome to wander the garden and have a barbecue in the gazebo. 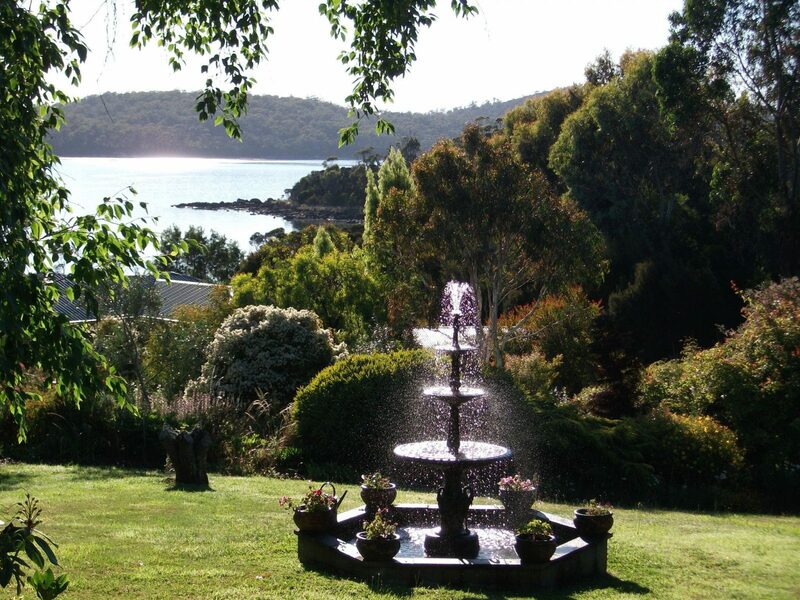 The landscaped country gardens slope gently down towards the Tamar River. We look forward to spoiling you! Includes a delicious breakfast platter …A rollaway bed or cot is available at no extra charge!